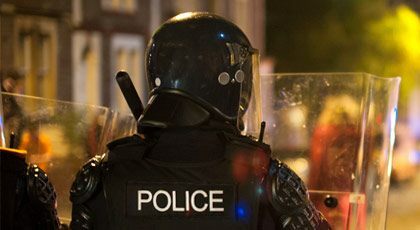 Firefighters, law enforcement, rescue teams, and other emergency response personnel rely on Gentex, Cromwell, ALPHA, Argus, and Ops-Core helmets and capability upgrades to help them operate in the most demanding environments. Our commitment to intense product testing and in-house manufacturing guarantee optimal performance when you need it most. 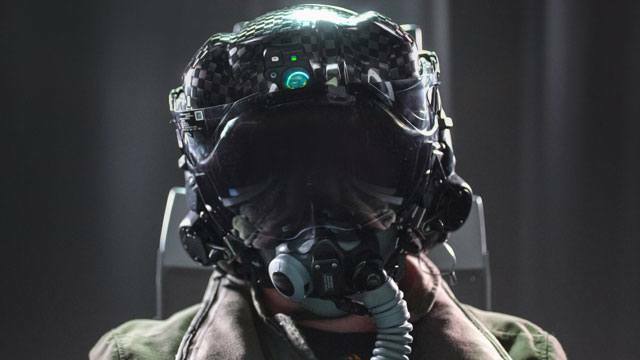 A range of our most advanced ballistic and non-ballistic military-grade helmet systems are ideal for law-enforcement applications on the ground and in the air. Learn more about our Gentex, Ops-Core, ALPHA, and Argus helmet systems for law enforcement. 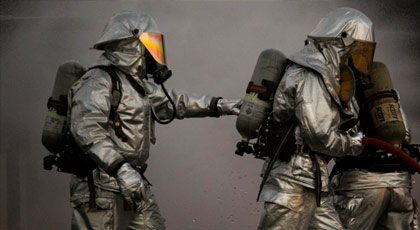 We've got firefighters covered with Dual Mirror OEM Aluminized Fabrics for protective garments, and Cromwell Firefighting Helmets, both trusted to deliver the highest quality without compromising wearer comfort or long term affordability. 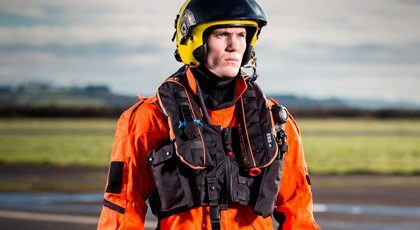 Helmet systems from our Gentex, ALPHA, Cromwell, and Ops-Core brand lines combine to deliver a comprehensive range of products to meet the ever-increasing range of duties of paramedics, police, and those involved in Medevac and Urban Search and Rescue operations. For 125 years, we have made products that don’t just push the limits of industry standards, but routinely outperform them. Click below to view our historical timeline, which celebrates the key innovations and activities that have helped us advance the performance capability of our products and keep our customers safe in intense environments. 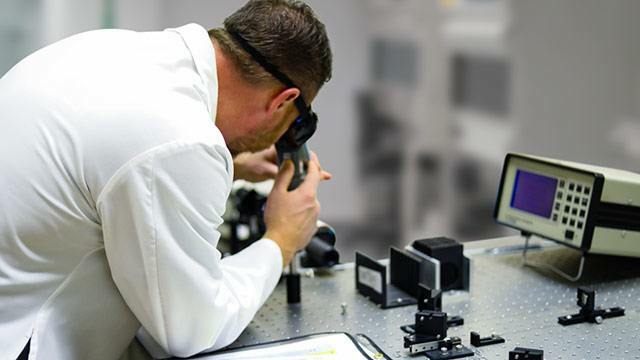 Continued investment in state-of-the-art in-house design, manufacturing, and testing facilities ensures that we continue to push our products beyond the industry standards for safety. Our research and technological development focuses on creating innovative technologies that advance product performance and protection capabilities. Our products deliver a comprehensive set of advanced capabilities to support the diverse mission, duty, and job requirements of our customers, which they perform in some of the harshest environments on earth.